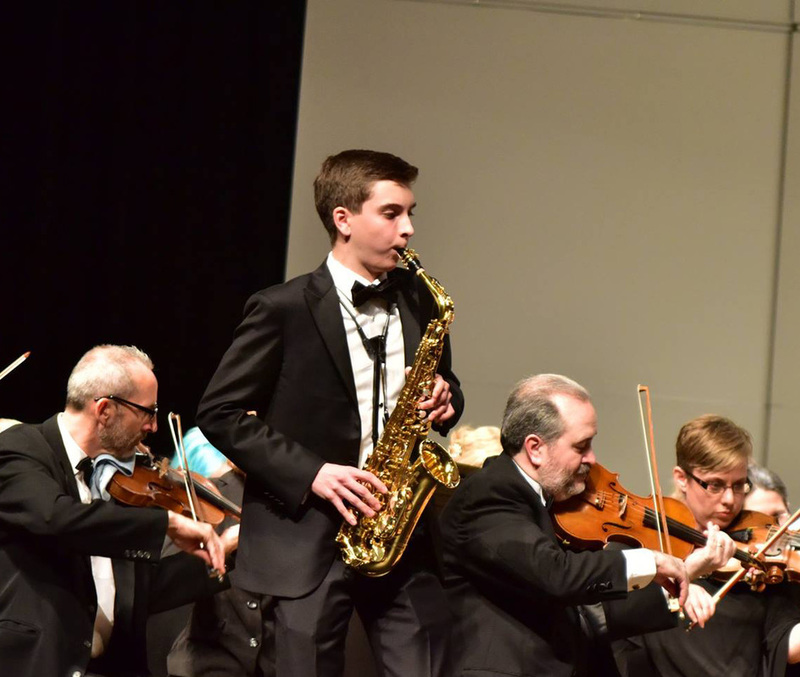 Description: This partnership with the Kansas City Music Teachers Association (KCMTA) is an opportunity for students of piano, strings, winds, and percussion to compete to perform a concerto movement with an orchestra. 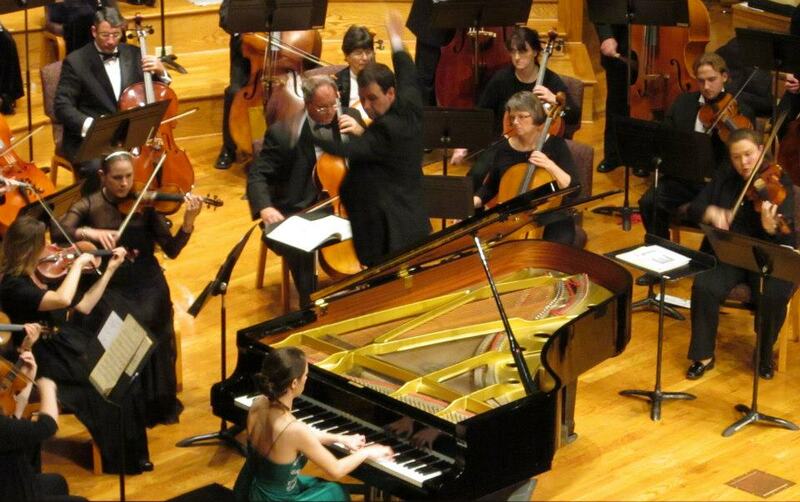 Format: Three adjudicators may select a first place winner for both piano and instrumental categories. Two runners up amongst all entrants will also be chosen. 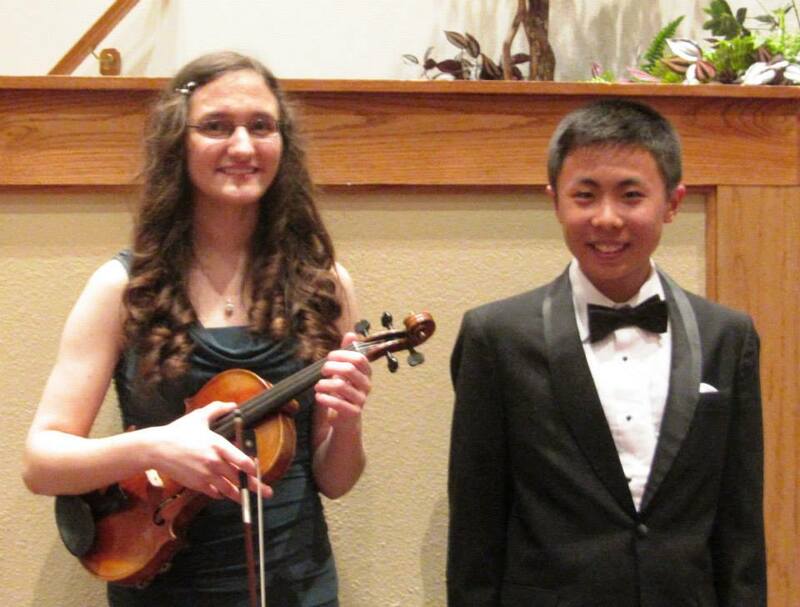 The first place winners will perform the concerto movement with the Heritage Philharmonic, conducted by Jim Murray. Students should be prepared to perform their selected movement in its entirety at the competition. However, depending on the number of entrants, student auditions may be cut. In this case, all competitors will be given the same audition time allotment. The competition is open to the public. Repertoire: One movement (memorized) of a concerto for piano or other instrument from the standard repertoire, which has been approved by the conductor of the Heritage Philharmonic. Selections must have an orchestral accompaniment available for purchase or rental in the United States. Click here for repertoire list. 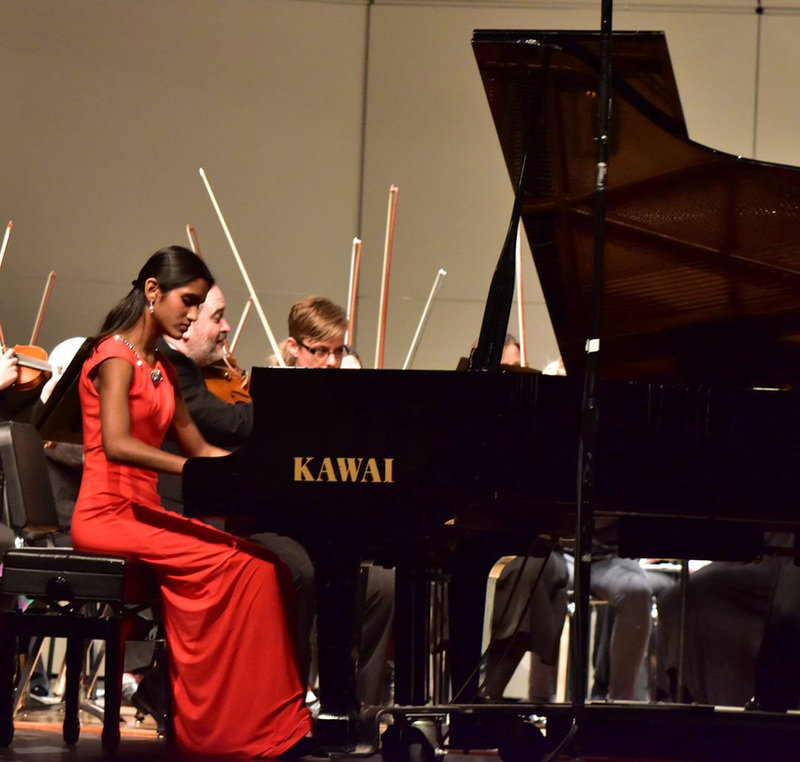 Eligibility and Fees: High school pianists and instrumentalists age 14 to 18 as of February 10, 2019 are eligible to enter. The entrance fee is $35.00 per student. 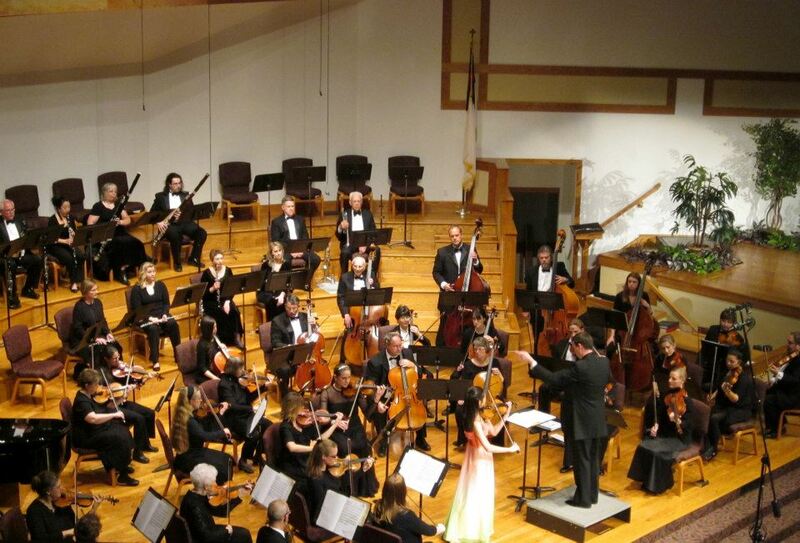 Students must be studying with a KCMTA member who is active and whose dues are paid *or* a student that resides in Jackson County, MO and has not previously won the Heritage Philharmonic’s Young Artist Competition. For students of non-members of other counties an additional $75.00 teacher fee is required. One check made to KCMTA may be sent by the teacher to cover the total fee along with the completed entry form. Enrollment fees should be mailed to: Emily Yeh, 10914 Reeder Street, Overland Park, KS 66210. Rules: First place winners may not compete again on the same instrument, although alternates from previous years may re-enter. Students must furnish their own pianist for accompaniment at the competition. Performing order will be determined by blind drawing. On the judges’ itinerary each performer will be identified by number only. The student must furnish music with numbered measures for the judges. No photocopies are allowed. The winners must attend both the concert and all rehearsals as required by the music director. Rehearsals are on Thursday evenings. Dress rehearsal is usually Friday evening or Saturday morning. If the first place winners cannot accommodate the rehearsal schedule and performance date, they will forfeit the opportunity to perform with the orchestra.